Why more people choose our Laser Facelift in Saint Lucie County? Dr. Slack’s facelift patients go home the same day. Dr. Slack specializes in creating an improved natural appearance. Dr. Slack specializes in aesthetic enhancement of the face. 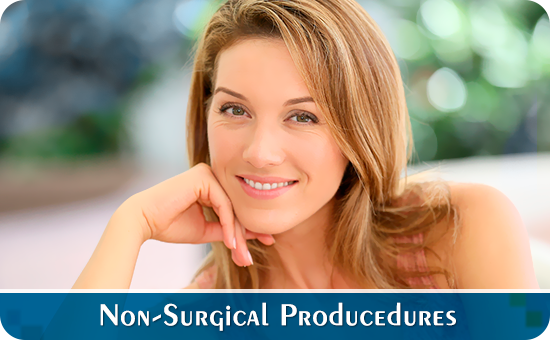 He utilizes the latest endoscopic techniques, focusing on minimal incisions, wound healing aids and the use of multiple modalities to effect the most natural cosmetic improvements. 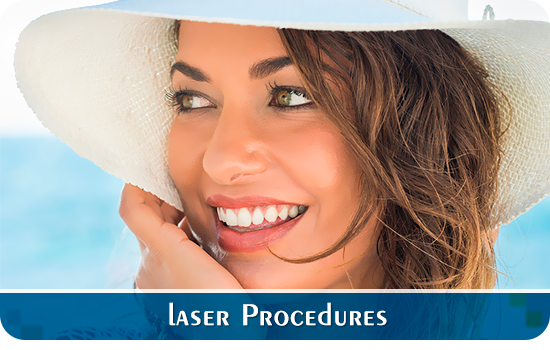 How is our Laser Facelift in Saint Lucie County procedure? During the procedure, well camouflaged incisions give access to the underlying fat and facial attachments so that they maybe repositioned into a more youthful position. Excess fat and skin is carefully removed so that wound healing can take place with as little tension as possible. When completed, the neck and jawline should improve without alteration of the hairline. Dr. Slack is adept at counseling and performing revision surgical procedures. His goal is to build a trusting an honest rapport with all of his patients. 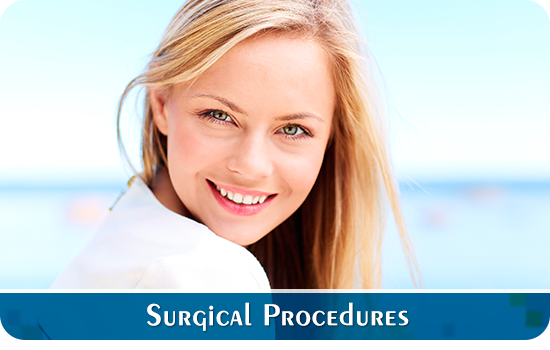 Sometimes that means recommending against surgery or other potential aesthetic enhancements. A facelift is an outpatient procedure focused on reclaiming a more youthful aesthetic. When done correctly it should be easily tolerated, as the procedure’s goal is to make you look like a younger version of yourself.